How do I know how many flowers/greens to order for my arrangements? Our flower stems are sold in minimum bunches so you can order as few or as many as you wish; with a minimum purchase of $125 or more. Our DIY coordinator is happy to assist you with how many you will need based on what arrangements you are wanting to make. Are you new to DIY? Reach out and we are happy to be your guide. We love questions! Send your ? 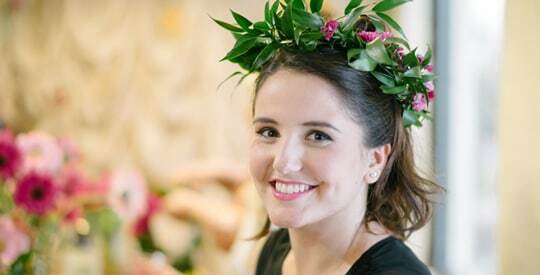 's to: diy@tigerlilyflorist.com and we will get back to you asap! The sooner the better! Orders can be placed anytime, but a minimum of two weeks in advance is requested of your pick up date. Orders placed within a week of your date are allowed but do not give us time to allow for substitutions if necessary. Any orders placed less than a week before pick up date are charged an additional 30% fee to cover expedited shipping. How do I pick up my flowers? If ordering bulk flowers we will have them ready in our cooler (in an appropriate sized container with fresh water and floral nutrients) already processed and ready to pick up the day and time you select! If you prefer to keep them in the original shipping box and take with you that works too, we simply request that you pick up the same day the boxed flowers arrive to prevent damage and dehydration pretty please. 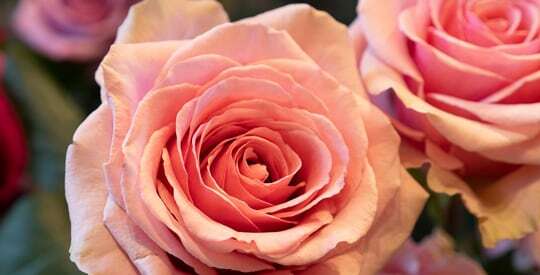 Mother nature governs the exact shade of the flower you select. therefore we cannot guarantee exact colors. When you place your order we contact the grower a week before your pick up. Your premium stems are then fresh cut from fields from all over the world, hydrated and wrapped to keep fresh, shipped in refrigerated boxes and arrive within days of your selected pick up date. If your items are damaged we can reorder a substitute for you to arrive in time for your date. 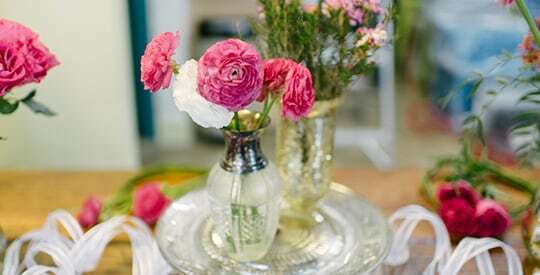 Most brides and event planners have a dream or Pinterest board. Our coordinator can take a peek and make those dreams a reality. We will help you order the correct number of stems and greens. 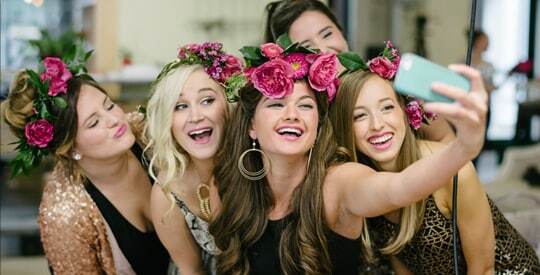 We also offer you advanced help with a 'Learn to Assemble' class or you can hire a professional designer to instruct your bridal party and have a blast putting together the most beautiful arrangements that you created. Our participants say its well worth hiring a professional designer! 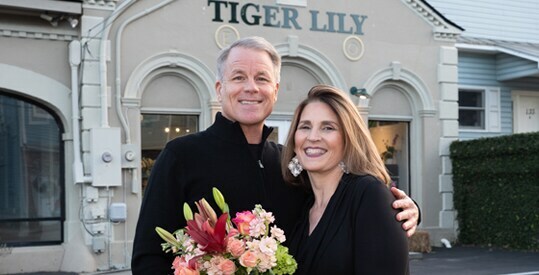 Bulk flowers can be picked up at our downtown location at Tiger Lily Florist, 131 Spring Street Suite B, Charleston, SC 29403 or at our James Island location located at 1614 Camp Road, Charleston, SC 29412 on James Island. Hours of pick-up are M-F 10-4 PM and Saturdays 10-2. Closed on Sundays. 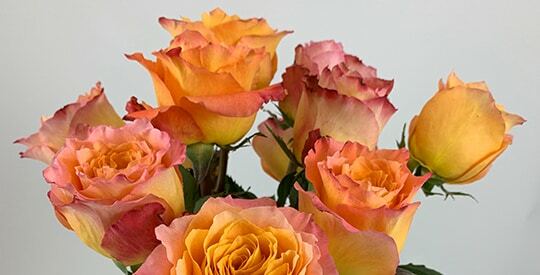 We offer all you will need, simply look at our 'add on' selections and add to your flower bunch order, or you can add on afterwards at any time. 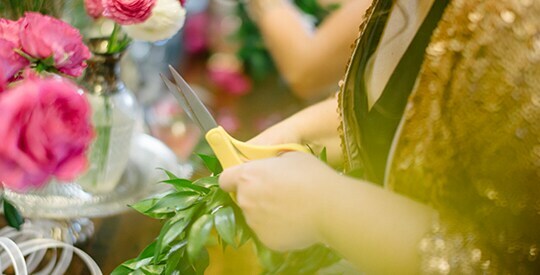 We offer a cool tool kit with an apron, vases, floral foam, cooler rental, 'How To' classes, a DIY session with Designer assistance, delivery and anything you may need. Lily's DIY by Tiger Lily has you covered – all under one magical roof!